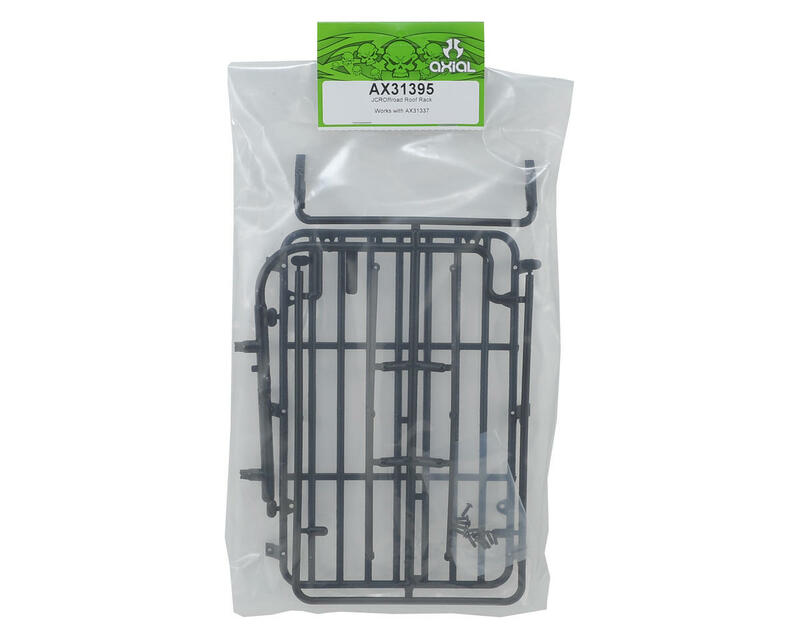 This is the Axial JCROffroad Roof Rack. This Official licensed JCROffroad roof rack provides room for all your scale trail accessories with plenty of tie down points, including eight LED mounting points. Two of the points feature a direct mount for the 132mm Rigid LED light bar right up front. 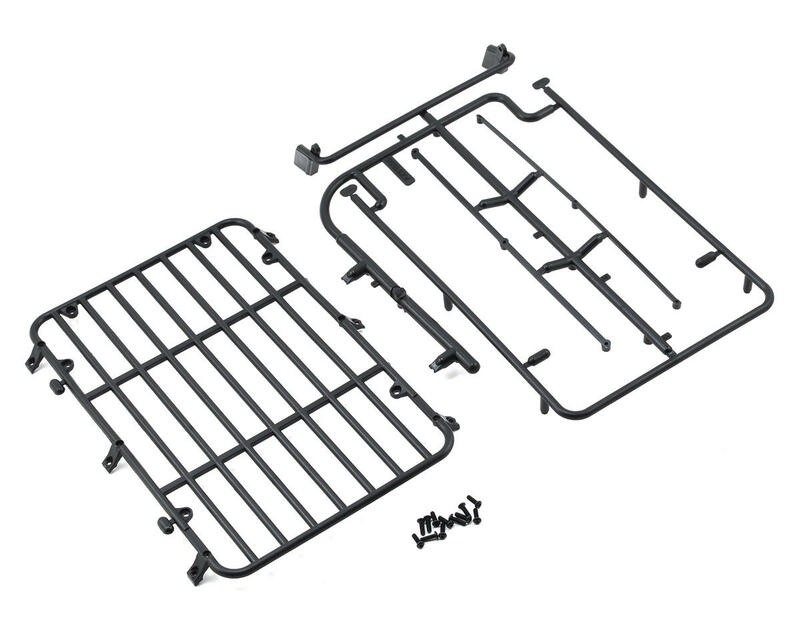 The roof rack mounts directly to the Jeep Cherokee (XJ) room via six M2.6x8mm screws (AXI31371).